Today, we released an updated version of the Brightcove iOS SDK (version 2.0.0 -it's so good we had to go 2.0!). Download the newest version of the SDK. 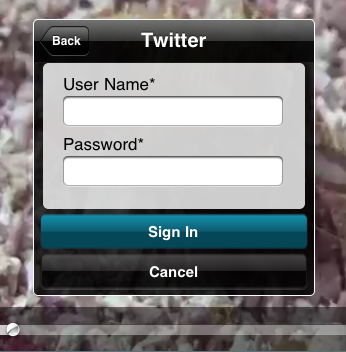 The updated version includes support for adding sharing functionality to your iP* app. 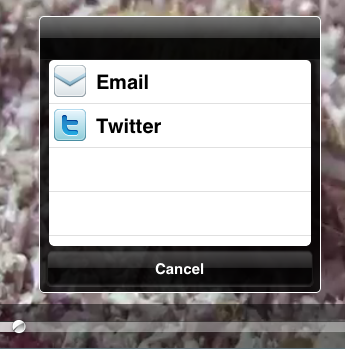 Easily allow app users to share email videos or tweet about them using our new APIs. Read more.